Good morning everyone! The title of today’s article may sound a little funny or out of place. It can even sound crazy for some of our reader but bear with me for a while. Having a nice healthy smile is key to having good self-esteem and boosting confidence. Well, today we are going to give you some tips to achieve that perfect smile if you are not there yet. Stay with us for a bit and find out why smiling and confidence are related. First of all we have to talk a bit about self-esteem. 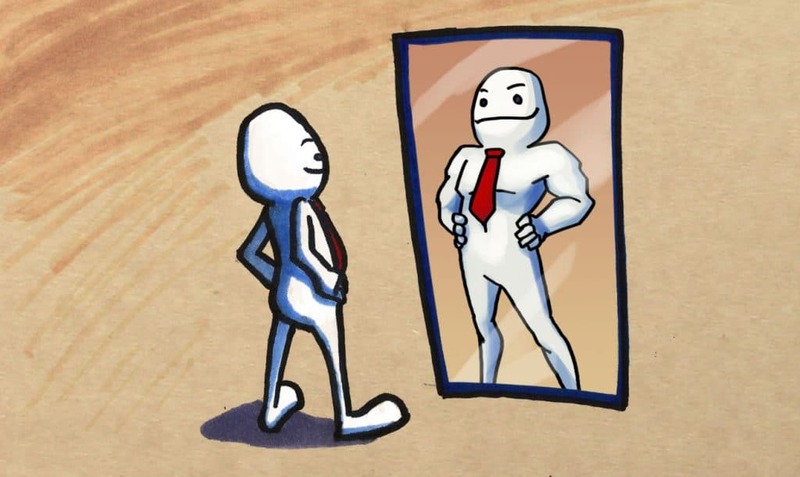 Self-esteem is our self-approbation about ourselves. In simpler terms, how much we care and love ourselves. We level up our self-confidence doing the things we like, getting approval from others, getting achievements and most importantly, looking good. This is why one of the reason first impression matters is because people get a n image about us. We have to be aware of how we dress and grooming to be accepted by others. But that is not all, looking healthy is also an attractive sign for other people. And this is why is important to sport a white beautiful smile. 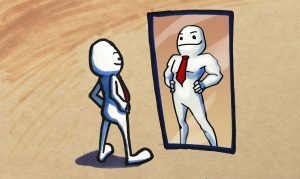 Beside these points, looking ourselves at the mirror is also a practice that can boost our confidence automatically. Smiling back at you will make you feel better on gloomy days. Also by smiling back at other people with a pearly white smile you sure will get lots of compliments that will boost your confidence and self-esteem in no time. To get the perfect smile for boosting confidence is very simple. The first thing to take into account is to work on your dental hygiene. It is surprising how many patients neglect their oral health and hygiene and end up with stained teeth and worse. So to make things clear, start by brushing your teeth every day at least twice a day. This has to be an activity that you do religiously. You can brush your teeth when you wake up in the morning and before going to bed. Keep in mind that brushing your teeth after every meal is essential, as food debris tends to stuck and cause bad breath among other stuff. Aside form this, having the correct brushing technique is also important to clean your teeth nicely and avoid causing any damage. Remember to use gentle and slow strokes when brushing your teeth. Compliment your brushing routine with dental floss and mouthwash and your teeth will end up white as stars. With these powerful items you will be unstoppable and feel really confident and receive compliments left and right. Sometimes dental hygiene can’t do all the work. For those type of people then you should consider some whitening treatment. For that, you basically have two options to have whiter teeth. We will start with the over the counter whitening products, which you can find in any pharmacy in Los Algodones. They come in many forms, from toothpaste to gels and mouth guards. The important thing to remember when purchasing these items is to seek for the ADA seal of approval. Finally, and the best option is to visit your dentist for cleaning and whitening. 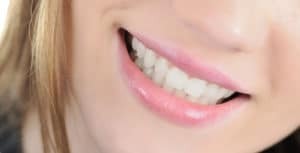 Not only you will have a sure white smile that will boost your confidence, but you will get the more bang for your buck. Especial here at Dental Solutions in Los Algodones, we have excellent prices and deals. You can save up to 70% in any dental treatment and have the caring of a really well prepared staff fluent in English!